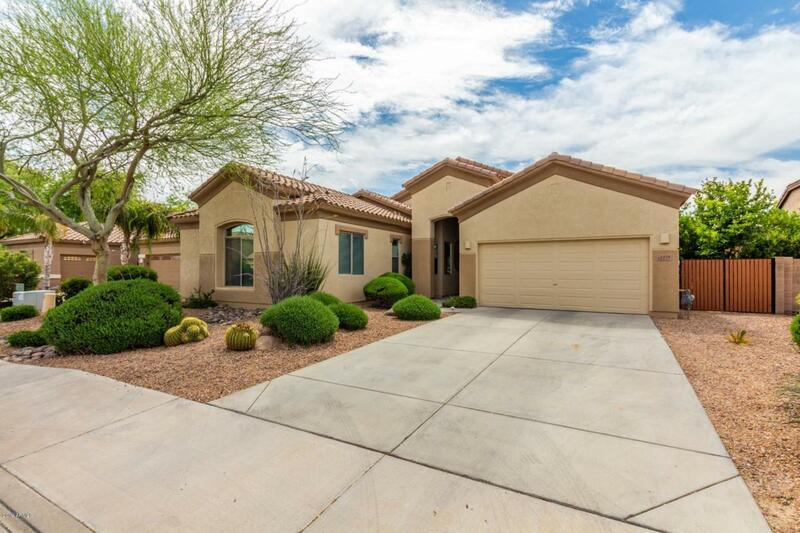 Beautiful single level 5 bedroom, 3.5 bathroom home with two master suites! 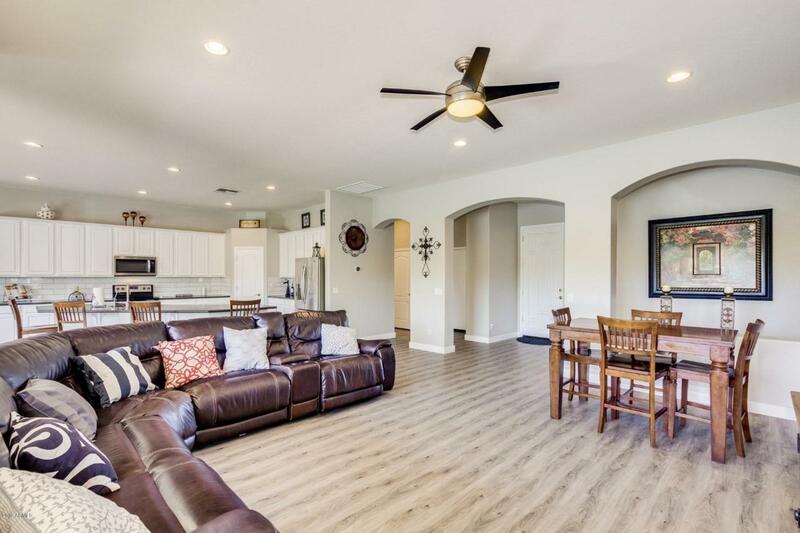 Property was remodeled in 2018 with new flooring, paint, kitchen, baths, appliances and more. 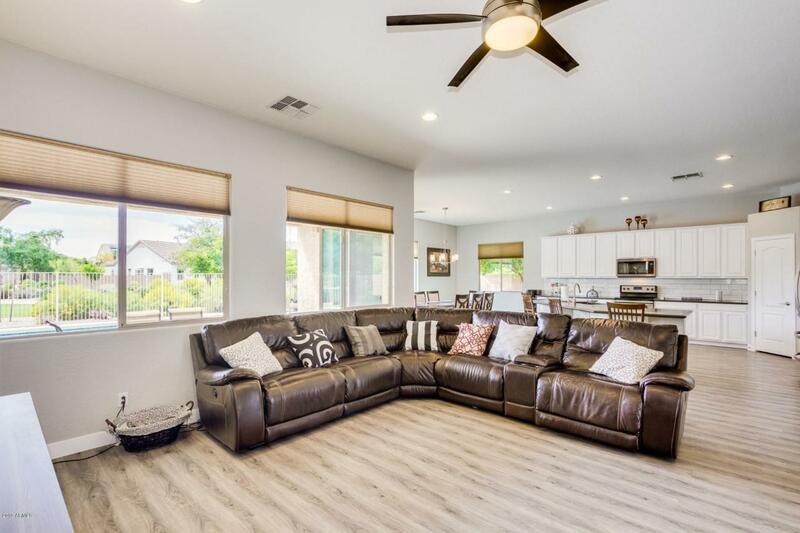 Home features Nest thermostats, R/O and soft water systems, an oversized laundry room and a garage sink. The oversized lot offers an RV gate and a backyard oasis complete with an amazing pebble tec pool. 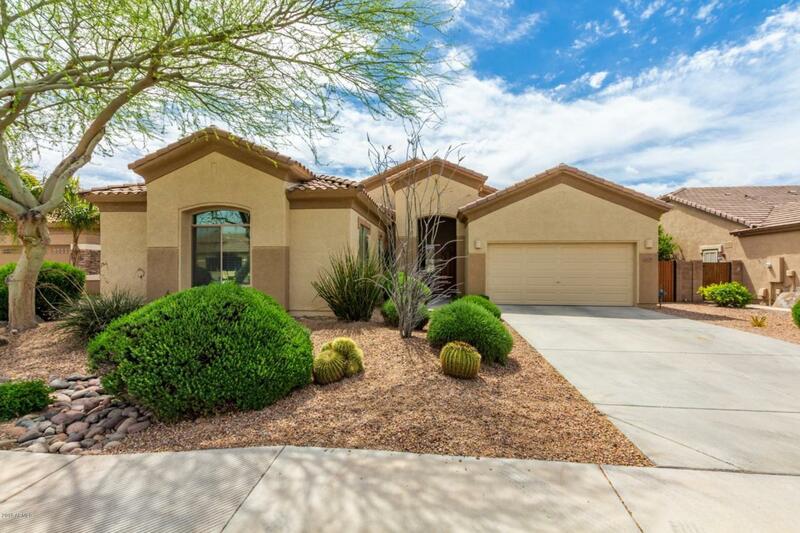 Property is conveniently located near shopping and freeway access. Welcome Home!